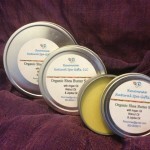 These all-natural yogurt-based aromatherapy lotions moisturize leaving your skin revitalized and renewed. 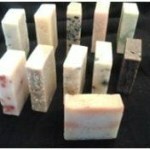 They contain Shea Butter, Aloe Vera, Silk Amino Acids, Sunflower & Coconut Oils that each aid in promoting healing of your skin. Enjoy this lotion with BLP Ministries’ first signature fragrance, Care Pear. These aromatherapy lotions come in 8 oz bottles. 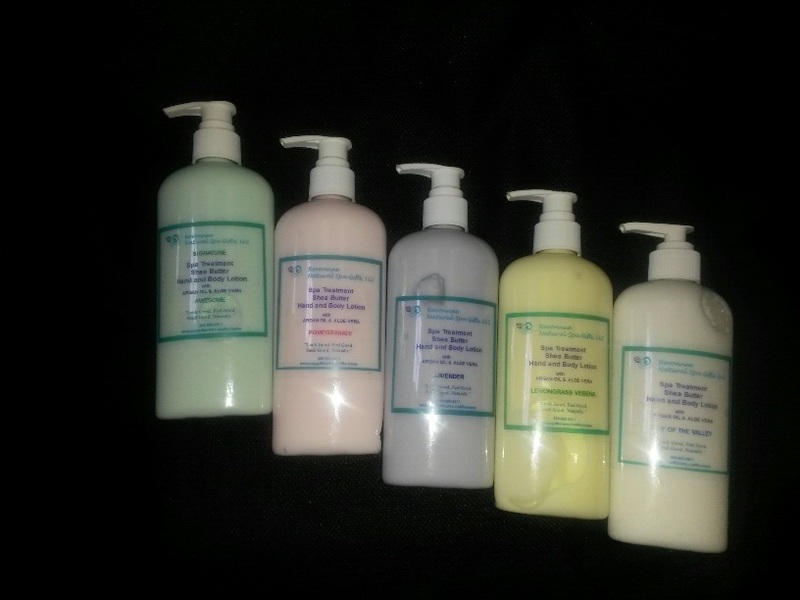 These lotions are created by Revonnae Natural Spa Gifts, LLC.